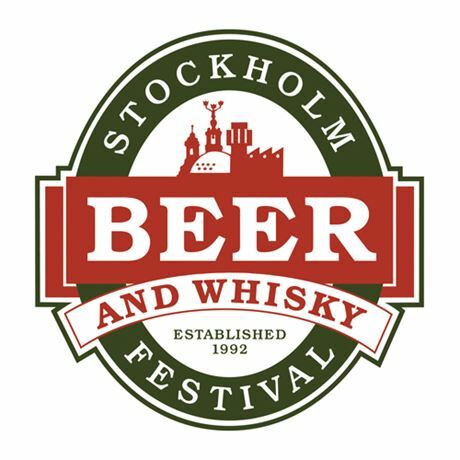 Stockholm Beer & Whisky Festival is a taste experience, a manifestation of enhanced knowledge of beer, whisky, cider and Calvados. This year it's the 28th edition, and things are not slowing down! SEK 250 during weekdays, SEK 295 on weekends.